GRACE UCC is an Open and Affirming Congregation! Grace United Church of Christ of Houston, Texas, proclaims our congregation to be an Open and Affirming church. We acknowledge God's acceptance of every individual and Jesus' commandment to love one another. We welcome gay, lesbian, bisexual, and transgender (GLBT) individuals to worship and enter into the full life and ministry of this church. We renew and strengthen our commitment to advocate justice and equality for all people in all areas of society and to resist intolerance in our midst. Children always welcome in Worship! April 21 - EASTER SUNDAY, John 20:1-18 - CHRIST IS RISEN! CHRIST IS RISEN INDEED! Grace UCC is located in Southwest Houston, 8515 Brookwulf Drive, one block south of Beechnut Street, between Dairy Ashford Road and Synott Road. Alexander Elementary of Alief ISD is just across the street. There is no pressure to join -- ever. If you have any questions, please contact Pastor David at 281-575-7866. WHAT IF God is big enough to love all people and exclude none? WHAT IF God speaks through a painting, or a theorem, or a protest or a poem? 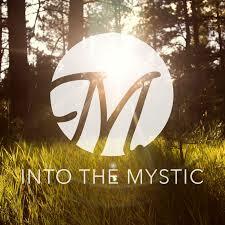 WHAT IF, in feeding my mind, I could feed my spirit too? WHAT IF the people around me also wanted to change the world? WHAT IF there was a small corner of the world where I could be loved and accepted as I am? Welcome to Grace United Church of Christ. No matter who, no matter what, no matter where you are on life's journey...you are welcome here! The United Church of Christ is a non-hierarchical, progressive denomination committed to the unity of the Church. With a rich history tying faith to social justice, the UCC continues to challenge its members to explore cutting edge theology and service to the world. 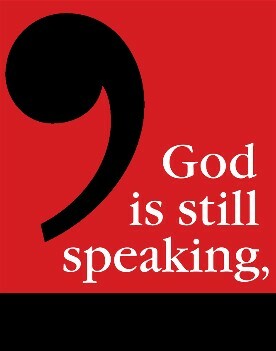 For more information about the UCC, visit our websites ucc.org and stillspeaking.com. The United Church of Christ - Discover the UCC!